Have you ever found a really good resource and then when you wanted to share or use it, forgot where you found it? That is why I have taken the BEST Job Search Advice from this month’s mobile and social job search tools and put them into one place. Don’t worry, I also Added Suggestions For Using Them in the different parts of your job search strategy and Linked Helpful Job Search Advice from other fabulous bloggers to make it easy to find everything all in one place. 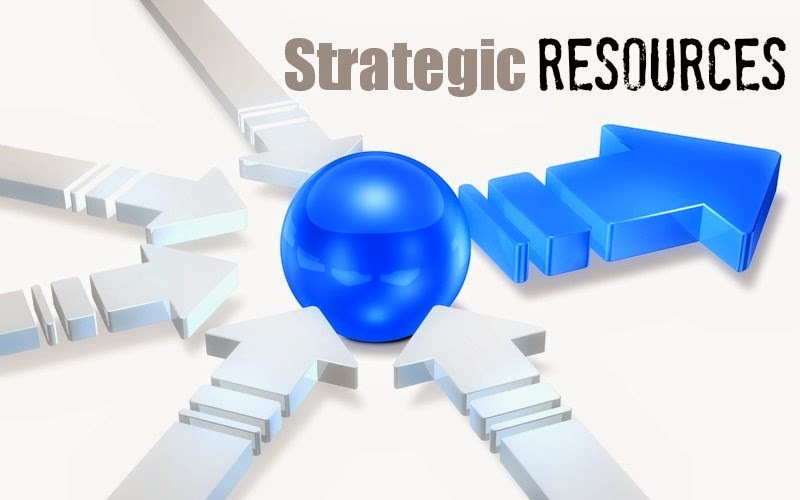 RESOURCES FOR YOUR STRATEGY TO STAND OUT FROM THE COMPETITION. Everyone has transferrable skills. But you can’t market them if you don’t know what your strengths are. RESOURCES: To find the right career fit, don't start by randomly applying to jobs that sound good. Evaluate what you are really good at that makes you happiest. 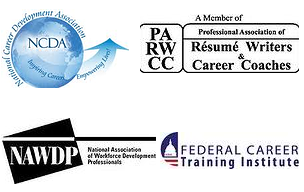 You can start by using free apps and social tools like: Career Quiz Mobile App or Live CareersAptitude Test . Once you have a good idea of what you are a good fit for; take a look at your past jobs and inventory your related skills and accomplishments. The link above gives great job search advice on why and how to target the employers you are interested in. Knowing these industries and employers helps you narrow your job search to a more likely chance of becoming employed. RESOURCES: Use resources like Indeed.com, Glassdoor.com for desktop and mobile as well as HiddenJobs app to find employer reviews and job announcements that match the marketable skills you have to offer. 1. GOAL: Learn to use Social Listening to become a SME (Subject Matter Expert) in your industry niche. RESOURCES: Need help figuring out what keywords and topics to even look for in the first place? Social tools like Google Trends for desktop and Trend Topic mobile app are great at getting the job done. GoogleAlerts for desktop or Social Mention mobile app are awesome tools for following your chosen topics in the news and on the web. RESOURCES: Back up your brand message so that people will associate your name with your work. Create an online portfolio Pinterest , LinkedIn, and Slide Share and connect your expertise with an audience by Blogging in your niche expertise! RESOURCES: These days our social networks expand far beyond our inner circle. You would be surprised at how many connections you have if you looked. Making connections is easy when you use tools like Facebook GraphSearch , LinkedIn Mobile , and Be Known to find out if there are people in your circle who work at the companies you are targeting. 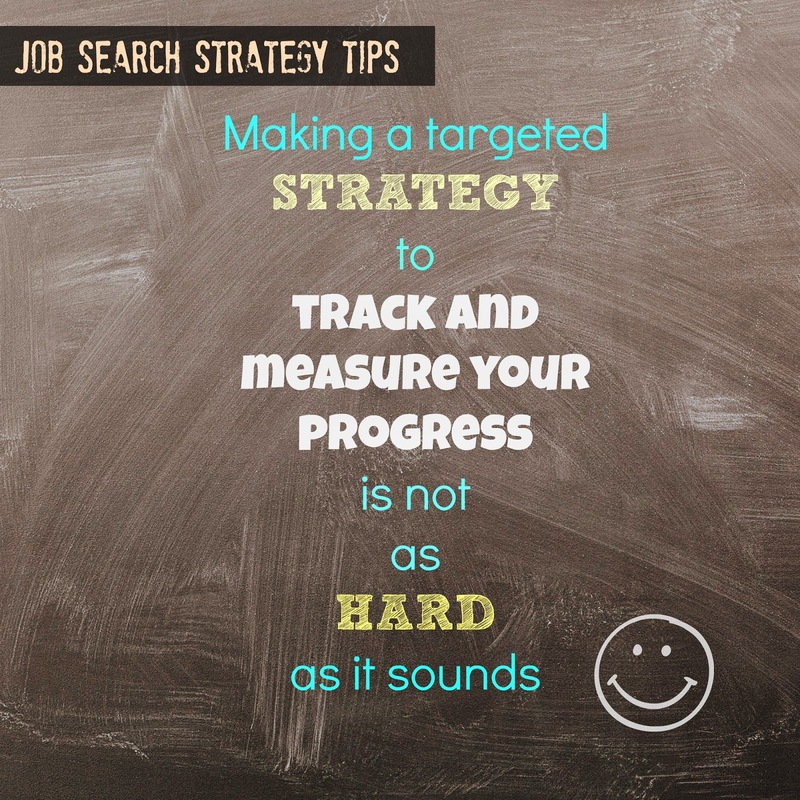 RESOURCES: Whether you are job searching or working on moving up in your career, a targeted strategy that you can track and measure progress is not as hard as you think and gets you better results and opens more opportunities than the average job searcher will ever have. Track your progress using your own spread sheets, notebooks, inspiration boards or desktop tools like Jibber Jobber or SuccessHawk . Here is a BONUS resource with 25Must Have iPhone apps for your job search. You may be asking, "Will this really help me find a career?". Using a strategy that incorporates goals and tools such as the ones listed in this post gets you closer to achieving that dream job than applying and searching randomly on luck. You have goals to achieve and tasks to complete that allow you to measure and track what goes wrong and what goes right; you can adjust fire and get better with every step! 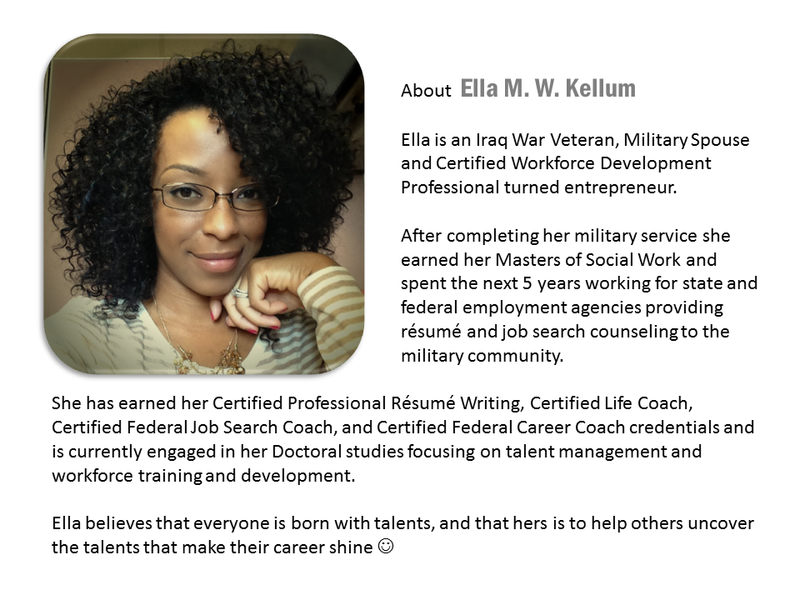 CHANGE THE WAY YOU JOB SEARCH FOREVER!